FBR’s CEO and Managing Director Eric Stites details the findings of the groundbreaking Franchising@WORK Employee Engagement and Compensation Study. Download now to get the report and access a 30-minute webinar explaining the results. 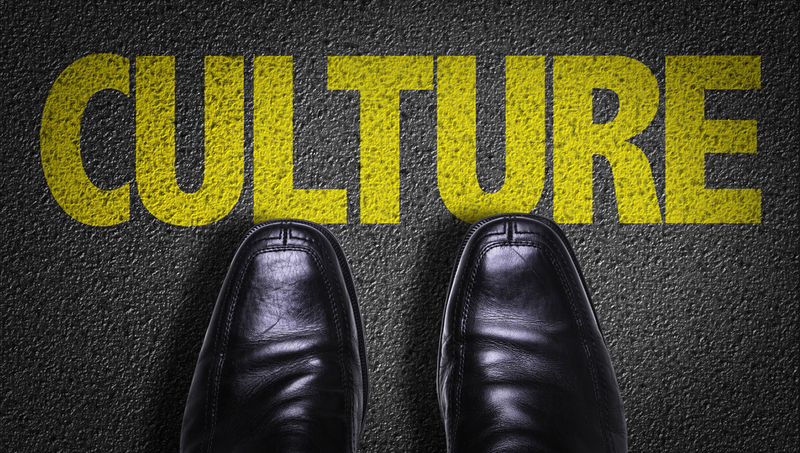 Business culture exists in every company, whether it’s managed effectively by the leadership team, or is the result of neglect. But despite its critical importance, culture is frequently overlooked by leadership, and the result is a lack of clarity and purpose. This eBook examines the three foundational components of a positive franchise culture—and provides practical advice for franchise leadership teams for creating and maintaining a culture that leads to greater productivity and profitability. 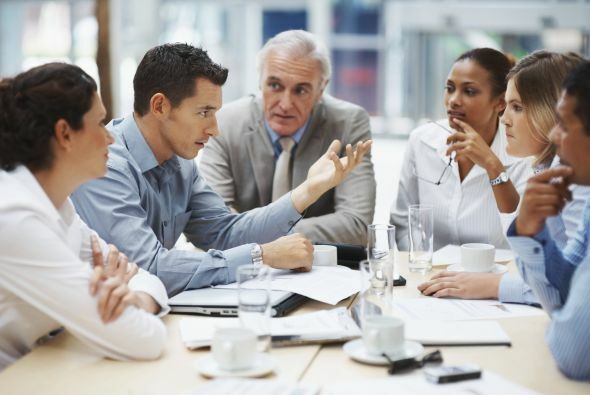 This whitepaper by Roger McCoy, Franchise Business Consultant at Direct Energy, explores what determines an organization’s culture, why franchises are even more dependent on culture than other business models, the foundations required for building a positive culture, and the role of franchise leadership in creating a positive culture that in order to drive productivity and profitability. A system with 500 franchisees handles communications very differently than one with 25, but regardless of size, franchisees demand that their voices be heard and respected — and rightfully so. Still, finding the optimal strategy to solicit feedback, make decisions, and roll out changes while making sure everyone feels represented can be extremely difficult for any brand. Our panelists discuss how a brand of any size can create efficient, open communication channels to keep both franchisor and franchisees happy. 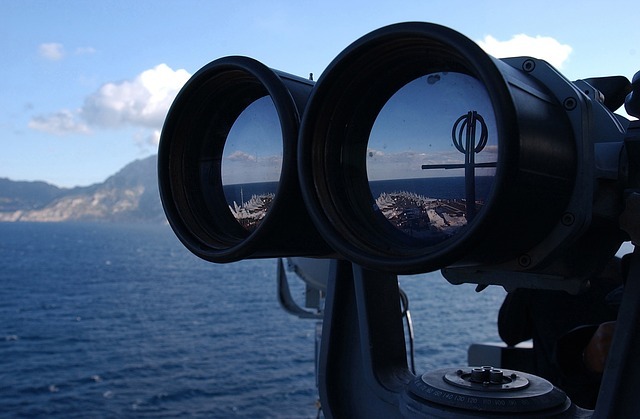 Ops and development teams are often under the same executive leader, yet operate with their own goals and objectives. When they come together, it can be a match made in heaven. Designed for both Ops and Dev teams (and especially for them to attend together), this webinar series will shift mindsets to create a common vision and shared goals to grow your company. Top executives from leading brands will share their strategies and methods for aligning operations and development for success. 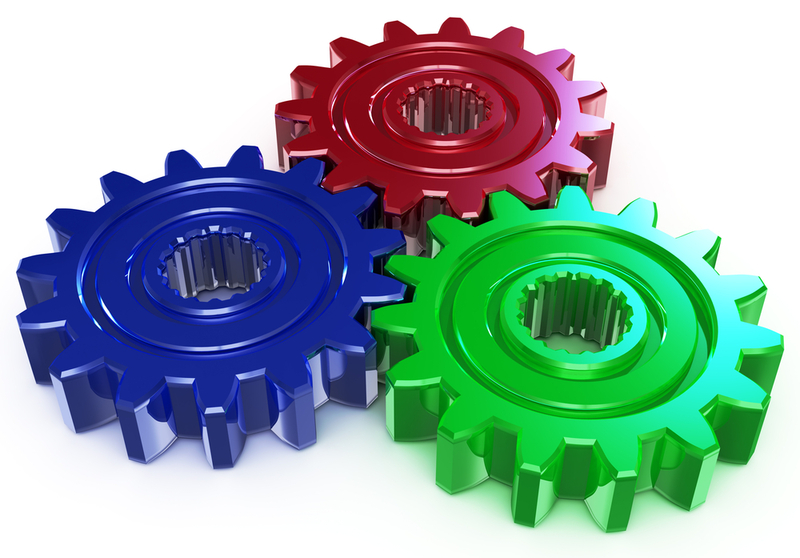 Discovery days are an integral part of every brand’s development process. 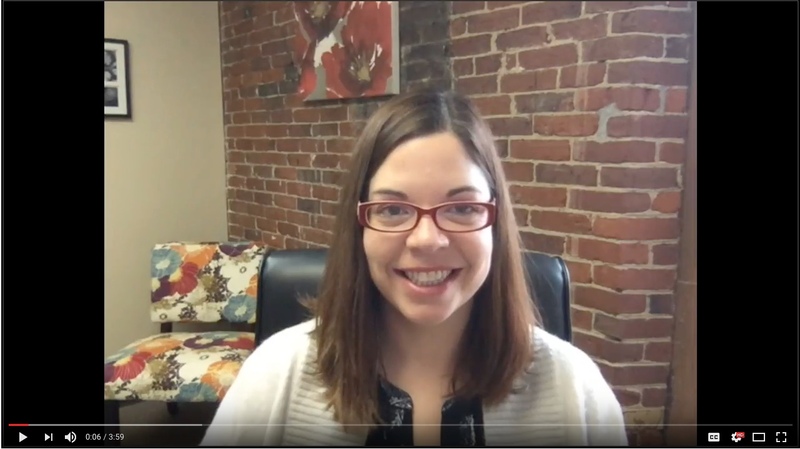 FBR’s President & COO Michelle Rowan shares shares the top five creative ideas shared by leaders from: Smoothie King, Mathnasium, College Hunks Hauling Junk, Right at Home, and InXpress in FBR’s Development Webinar Series. The 2017 Franchise Development Series explores the three crucial elements for a successful development strategy: people, process, and technology. Learn how top franchise executives are integrating all three to grow their brands the right way. TWO MEN AND A TRUCK views recruiting franchisees from within as an extension of its core purpose, which is to move people forward. President Randy Shacka shares his best practices for growing and building the brand through its corporate staff and employees of existing franchisees. Marco’s Pizza opened 113 stores in 2015, with revenue growth of 23.5% over the previous year. 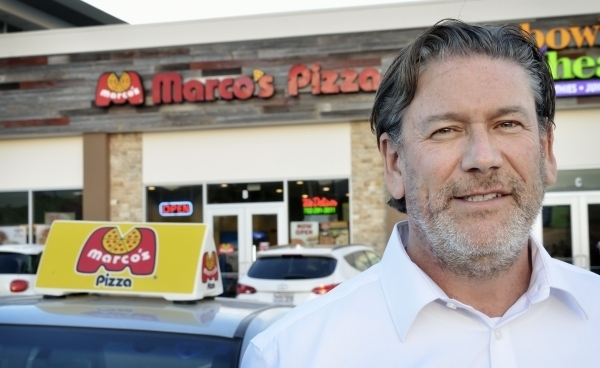 Bryon Stephens, President and Chief Operating Officer of Marco’s Pizza, believes keeping the brand current and involved in the community, while providing franchisees with extensive support, has helped achieve this growth. He shared some of the successful approaches Marco’s Pizza has taken.